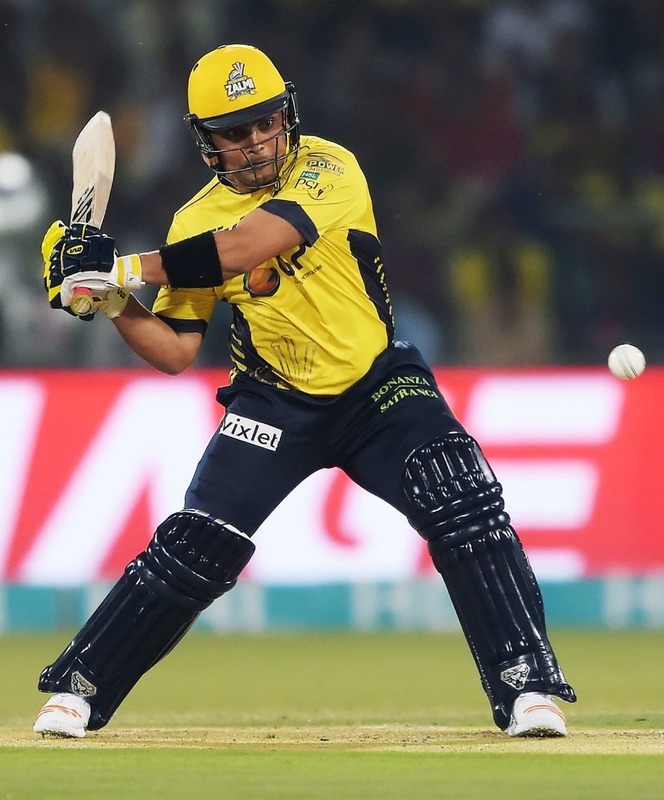 Peshawar Zalmi one of the most loved team of the PSL, the crowd fetcher, has always attracted the fans to love and support PSL and Pakistan cricket. In the first edition of HBL PSL it was Shahid Afridi who pulled the attention for Zalmi with his fan following around the globe. Darren Sammy the Caribbean cricketer also joined him to promote the man in yellow and now he is second to Afridi. It is hard to imagine Zalmi without Sammy. Zalmi has always put up a great show against every opposition. They disqualified in the playoffs of the 1st edition then came back strong in the next two editions and were the finalist. Zalmi always had a strong appearance, their journey is full of struggle, devotion and hard work. Zalmi’s smiley and joyful atmosphere has always been a motivation for young players to outperform. Looking at the squad of Peshawar Zalmi for the HBL PSL season 4, I personally think they do lack in the batting department except for Misbah the middle order is a sign of little worry. They have some serious hard hitters of the ball but when it comes to experience, temperament and depth; is somewhat missing. It is just paper observation and it will be clearer once the tournament begins. The bowling is no doubt exceptional. They have some fiery pace attack which can demolish any batting side with no mercy. In the spin department zalmi possess certain varieties to go out with. Overall I saw Zalmi as a strong consistent bowling side with too many ups and downs in the batting. Their batsman might perform extraordinary, or even ordinary. The back bone of their line up Professor Hafeez will be extremely missed. For me, they should never go for a chase. I saw Zalmi in the mid of the table for playoffs.